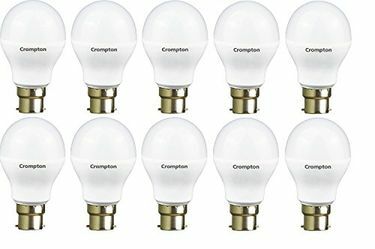 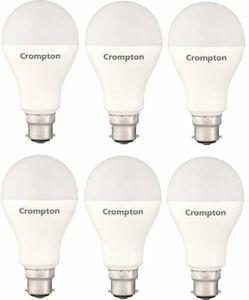 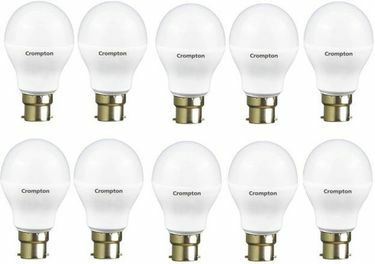 Crompton has been a pioneer in lighting technology in India over the last 30 years, and they always bring products that are consumer friendly. 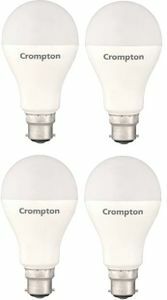 Due to these reasons they are well accepted and trusted by the Indian consumers. 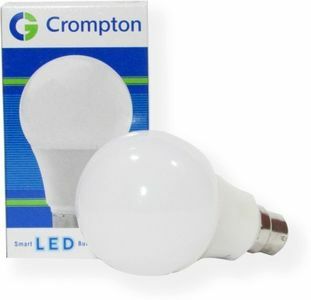 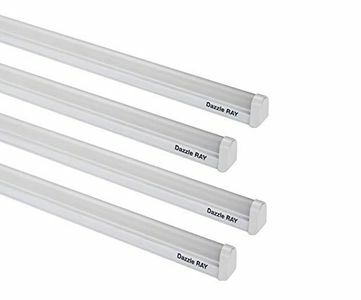 Their LED lights are again a revelation as they help the consumer save on electricity bills and the long life of their LED lights also ensure that the consumer saves on maintenance and replacement of the lights. 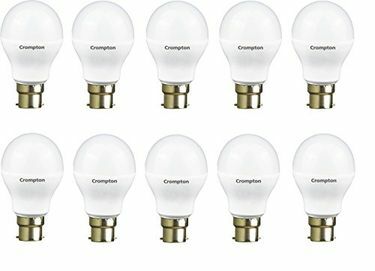 These lights are available readily and can be bought online at retailers like Flipkart and Amazon to buy at the lowest price.